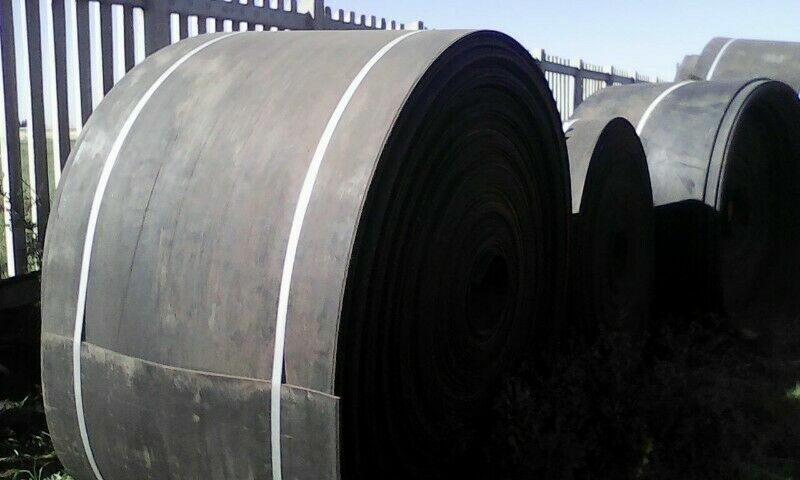 Hi, I’m interested in Used Conveyor Belting Suppliers. Please contact me. Thanks! AC4 8mm laminate floors at wholesale price, we can supply small to bulk orders, 15 year warranty. Ten colours in stock, durable and waterproof.Skirting and matching profiles available. We install and supply laminated flooring AC4 8mm at R170/sqm, that charge includes laminates, underlay and labour. We are very professional and have references from previous jobs. Brand new and packaged moso bamboo and wooden laminate flooring R250 per square meter for wooden laminate and R350 for bamboo per square meter.